Please Note: Island Boy is closed on Sundays. 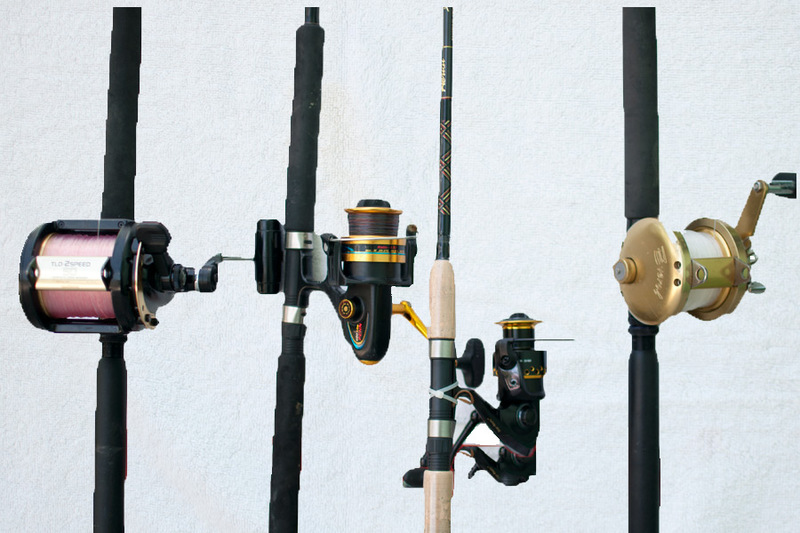 If the rods & reels need to be returned by Sunday, a prior agreement needs to be made. We can meet you before 9 a.m. or after 1:30 p.m. Please call and set up a time for someone to meet you. You can reach us through the following phone numbers: Mon-Sat 242-367-3228; Cell: 242-357-6670; Home: 242-367-2969. YOU WILL NEED TO HAVE YOUR CREDIT CARD WITH YOU WHEN YOU RETURN THE GEAR!